Please consider enabling Memcached (Available for our Mocha and WordPress advanced packages) on OpenCart for even faster loading speed, before proceeding with the steps below. You can follow this TUTORIAL to do this. 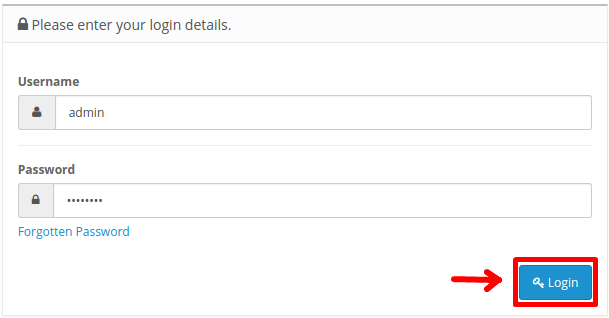 - Log in to OpenCart as the administrator. 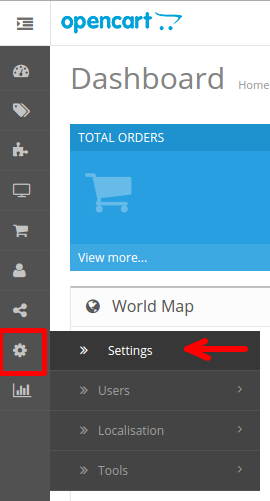 - Click the OpenCart > Settings icon, and then click Settings. - Select your store, and then click the Edit icon. - Click the Option tab. - Under Products, for the Category Product Count option, click No. - Click the Save icon. - Click on the File Manager under FILES in your Cpanel. - Navigate to the OpenCart 'root' directory. 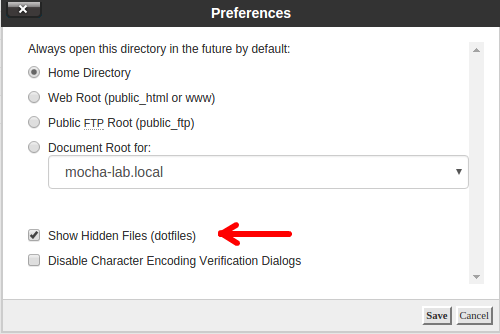 - Make sure to click on the Settings button and enable Show Hidden Files (dotfiles). 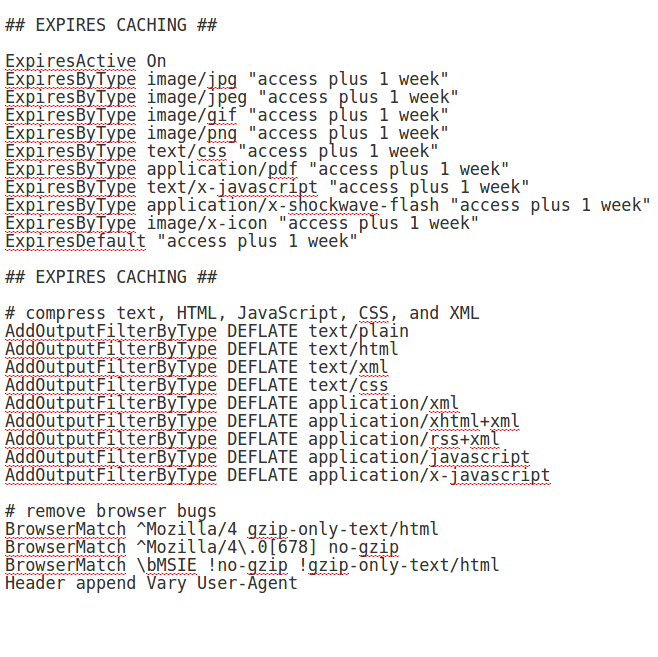 - Edit the .htaccess.txt file and add (copy/paste) the following at the end.